Home / Blog / Stepparent Adoption in New Jersey: What is Required? Stepparent Adoption in New Jersey: What is Required? The most common type of adoption is stepparent adoption. There are several reasons a stepparent may want to adopt a stepchild. For example, the stepparent may want to secure an inheritance for the child. Another reason may be to give all children in the household equal status. For some, the purpose may simply be to legalize the commitment and bond that have long been a reality. Adopting a stepchild is very different than adopting a child through an agency or a private adoption. In order for a person to adopt a stepchild, they must be married to the biological parent of the child and the non-custodial parent’s rights must have been terminated. A biological parent’s rights can be terminated voluntarily or involuntarily. In order for a non-custodial biological parent to voluntarily terminate his/her parental rights in order for a stepparent to adopt the child, the non-custodial biological parent must sign a form that legally relinquishes his/her parental rights. 3. Failure to comply with the recommendations of the Division of Child Protection and Permanency (formerly DYFS). If a non-custodial biological parent’s rights get terminated, he/she loses the ability to have custody or parenting time with that child. This also means that the custodial parent loses the ability to collect child support or reimbursement of expenses from the non-custodial parent. Once a biological parent’s rights have been terminated either voluntarily or involuntarily, a stepparent must undergo a background check. This background check includes a criminal history, Division of Child Protection and Permanency check, and domestic violence check. The background check is conducted to ensure that the adopting parent has not been convicted of a crime against a child or that he/she is unfit to be a parent. After the background check is complete, the Court schedules an Adoption Hearing. If the adopted child is over ten years old, he/she must be present during the hearing. Once the Adoption Hearing is complete, the step parent becomes the legal parent of the child and enjoys the same relationship, duties, and obligations as if the child were born as that parent’s biological parent. This includes rights of inheritance. 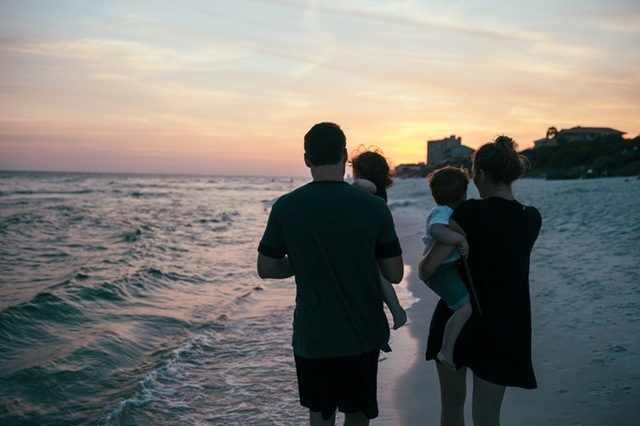 If you would like more information about stepparent adoption, contact Ruvolo Law Group in New Jersey to schedule a consultation with a family law attorney so you can better understand your rights and obligations and the stepparent adoption process.